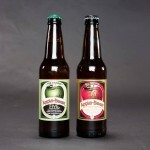 Apple Beer is a 19th Century Bavarian tradition made in Utah since 1964. Family owned and operated for over 50 years. 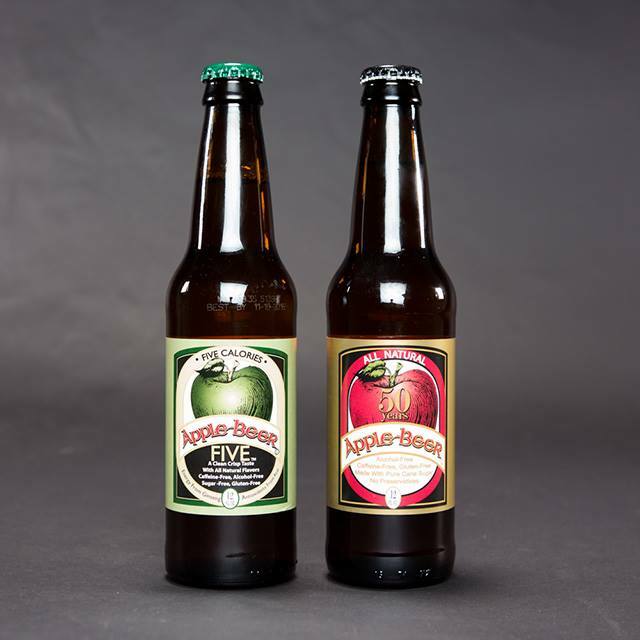 Apple Beer is a naturally flavored gourmet soda. Our products are alcohol free, gluten free and Best of State winners for five consecutive years! Our sugar free version, Apple Beer FIVE, is infused with ginseng and acai berry to give you a healthier, 5 calorie, thirst quenching beverage. Our products can be found at grocery stores, convenient stores, and restaurants nationwide. Enjoy Apple Beer’s rich tradition and amazing taste! The Ice Cold, Crisp, Purely Delicious. Can’t Get Enough. Feel Great Beer. That is why It should be the “Official Apple Beer of Fall”. Love it! My Favorite Soda!! I’ve been drinking this stuff since it was sold in steel cans. Apple Beer is part of my best memories as a kid and I’m happy I’ve been able to make it part of my kids’ memories too. Almost a century ago Bavarian biermeisters developed our unique formula as an alternative to beer. They blended Sicilian apple with natural herbs and spices calling it “Fassbrause” – the soft drink with a head. This remarkable beverage was prepared and delivered much like beer, in wooden barrels, sitting on the back of a horse-drawn wagon. In the early 1960s, we brought the drink to the Rocky Mountain. We honored its origins by calling it “Apple Beer” identifying it with other traditional sodas such as root beer and ginger beer. 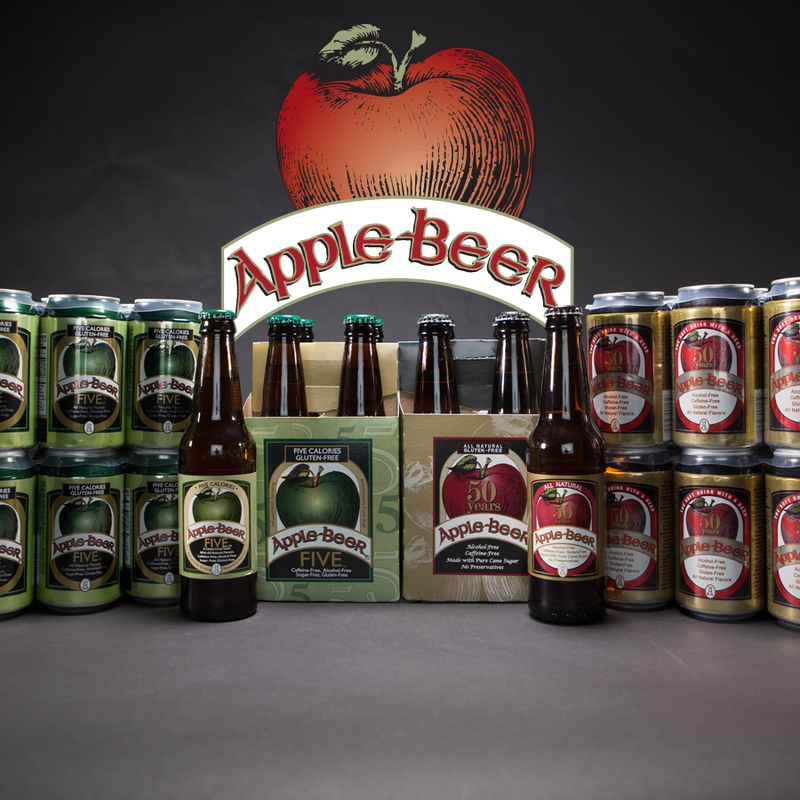 Apple Beer branding has evolved over the years but we have maintained our commitment to great flavor and high-quality ingredients. 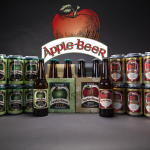 Apple Beer has remained a family-owned company for over four decades. This entry was posted in Food and tagged Beverage, Soda on May 4, 2017 .